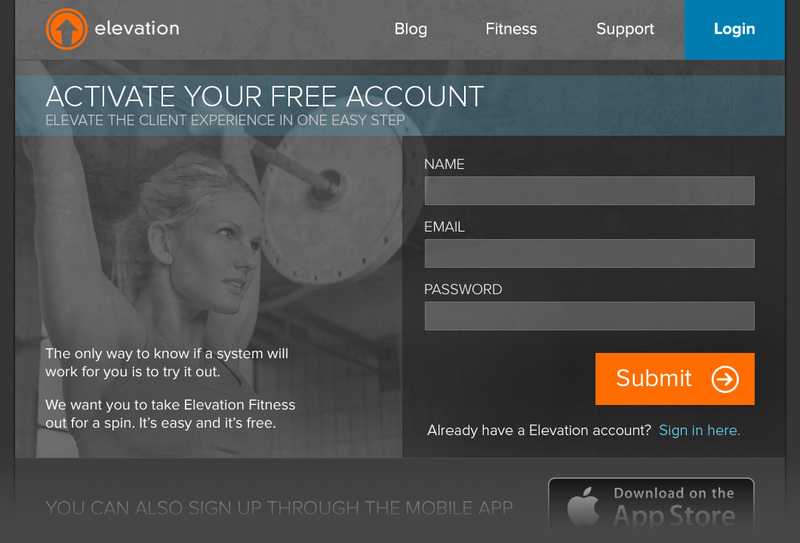 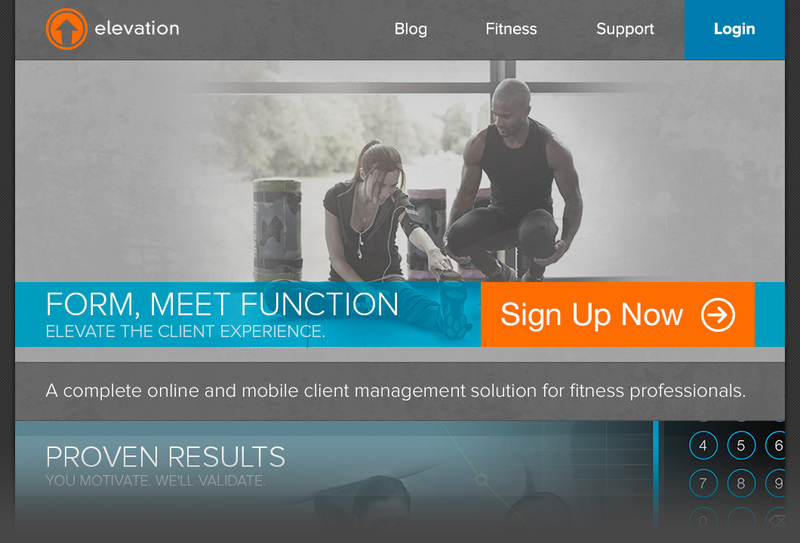 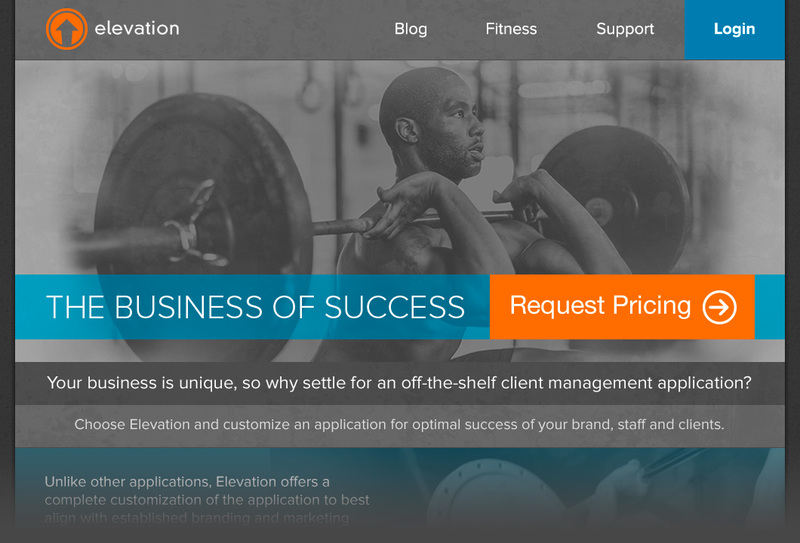 Elevation Fitness is a web and mobile app for fitness trainers. 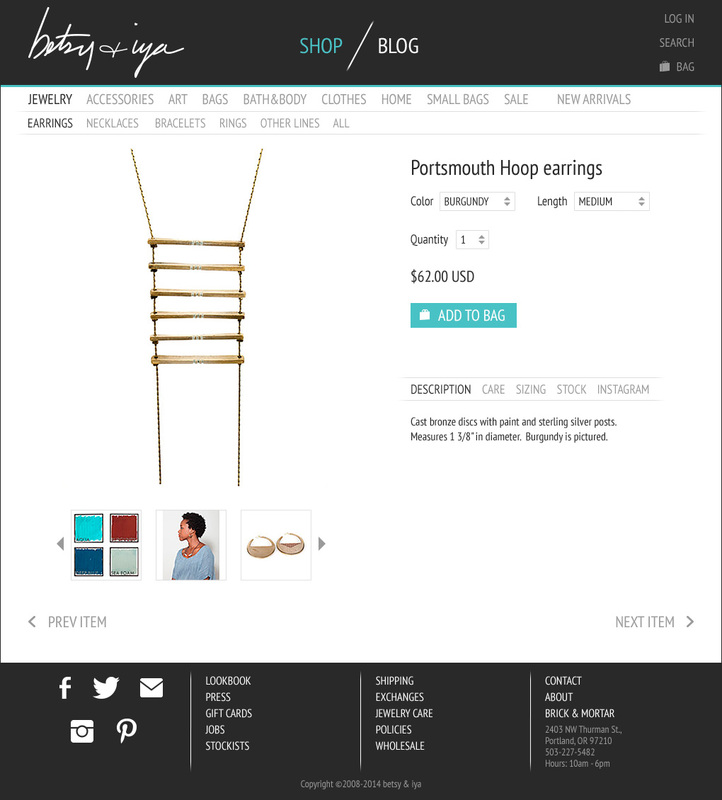 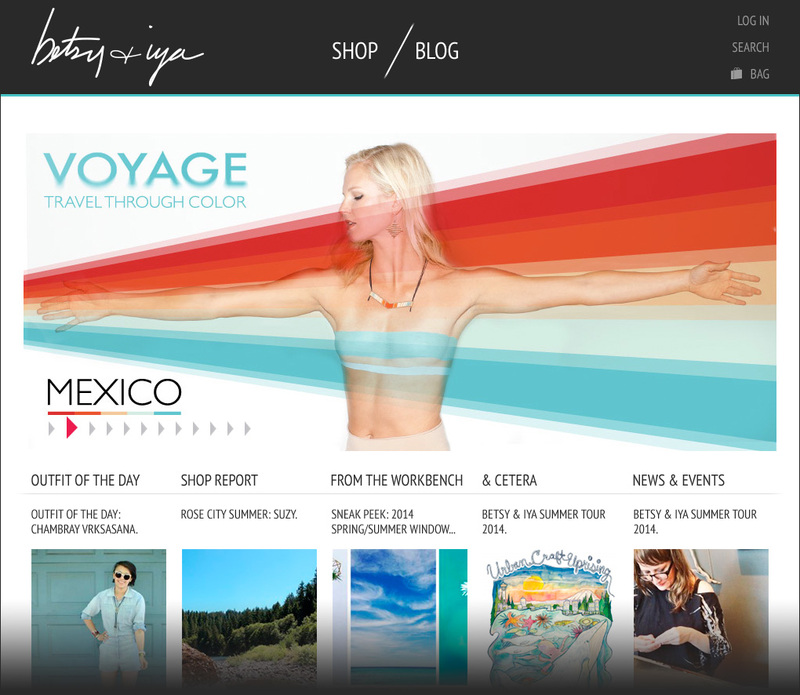 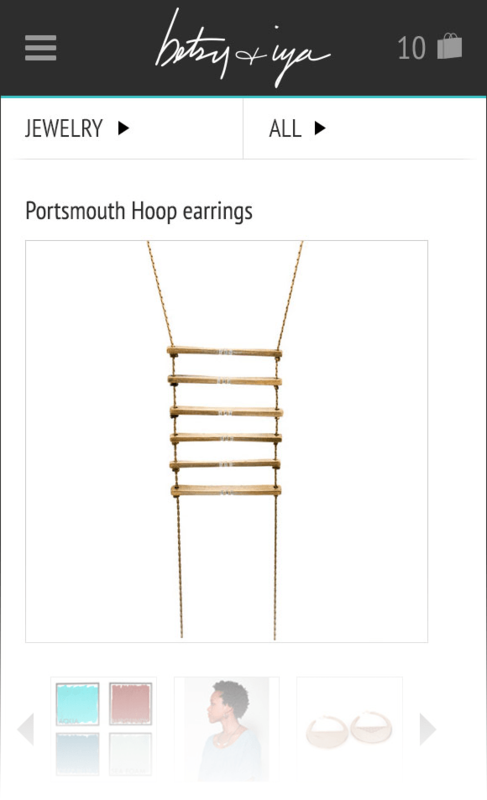 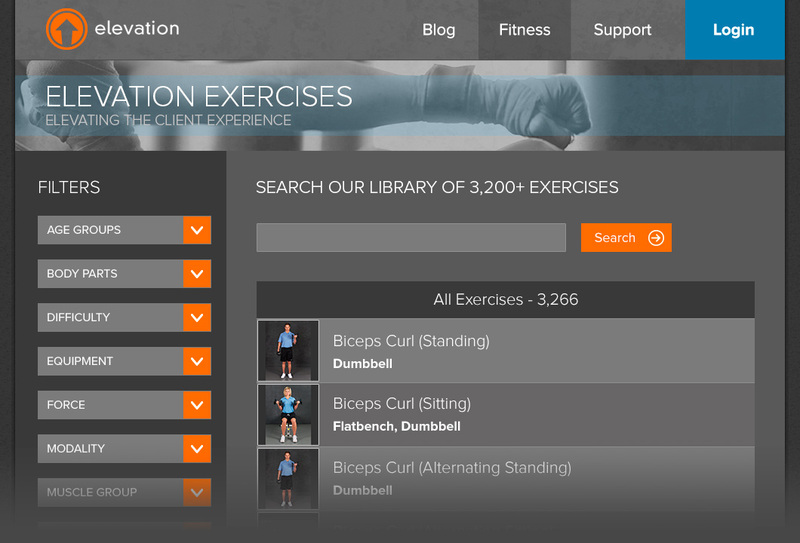 I designed the website which includes a robust search and filter system to allow visitors to explore the more than 16,000 exercises built in to the system. 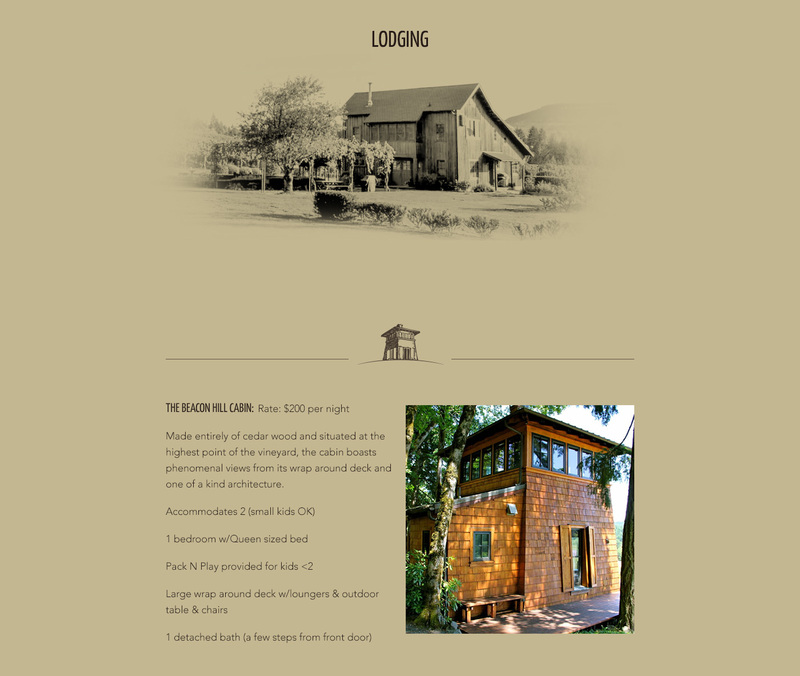 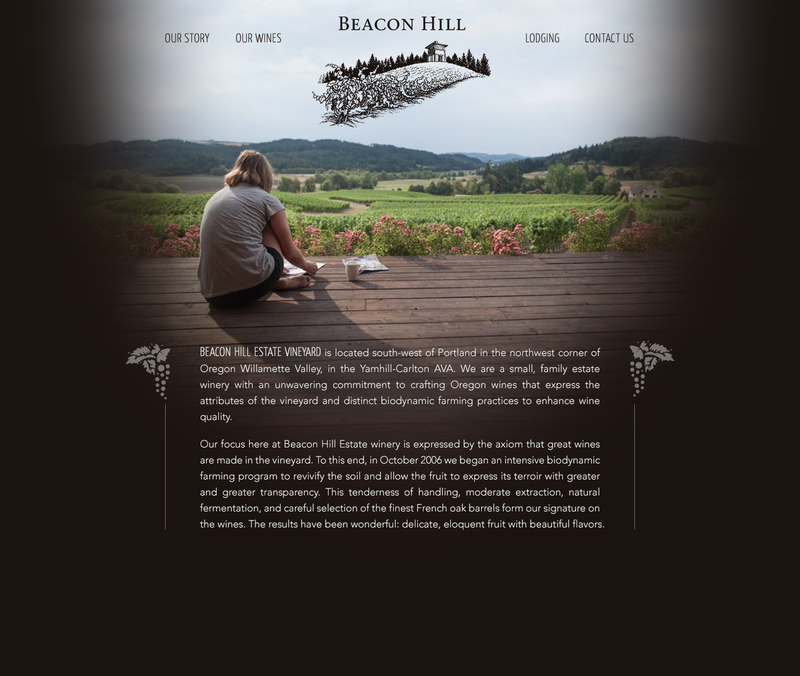 Original website for Beacon Hill Winery in Gaston, Oregon. 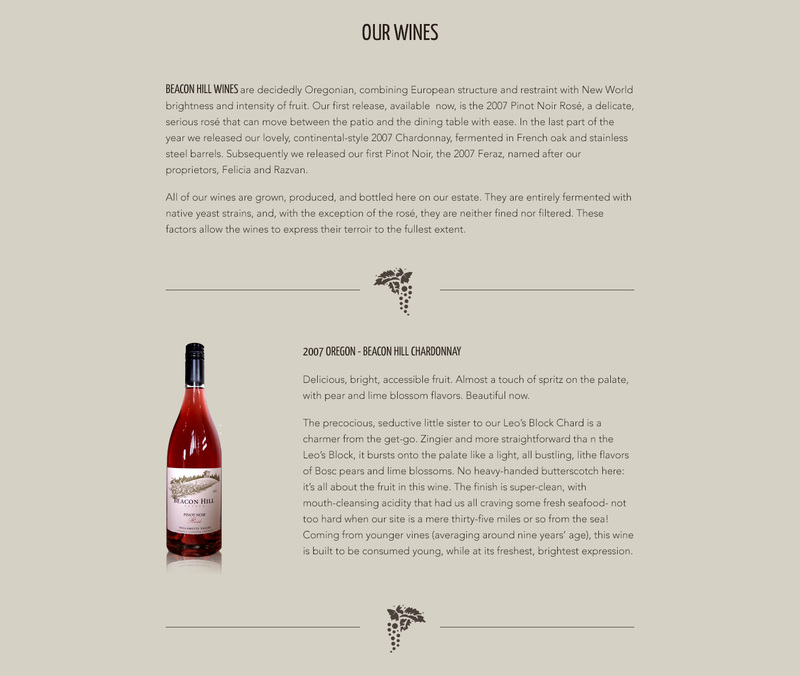 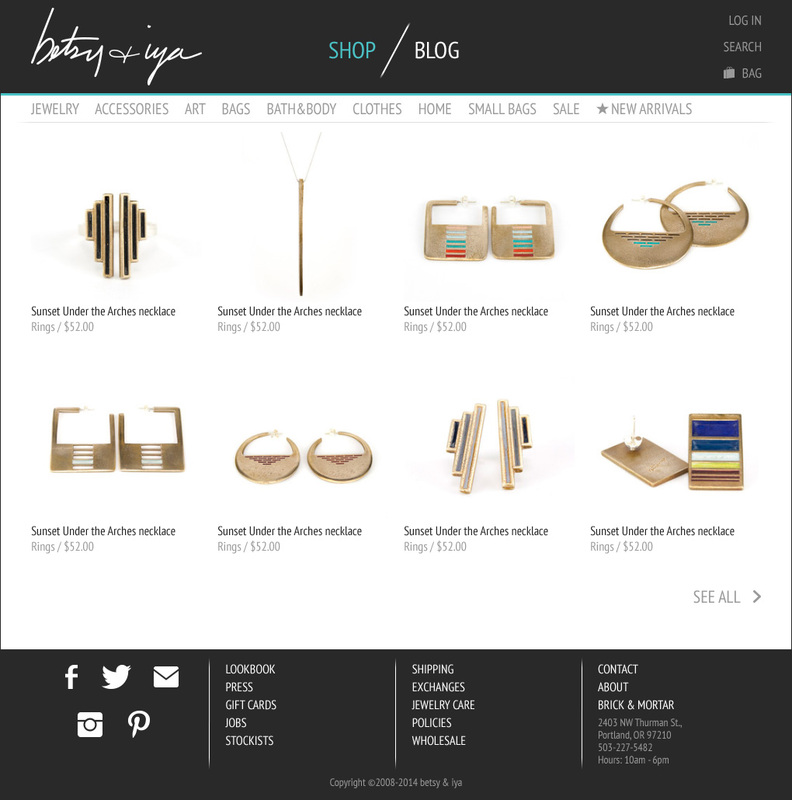 After I finished the first version of the Beacon Hill Winery site, the owners realized that they wanted to add a lot more content, and we ended up doing a complete redesign. 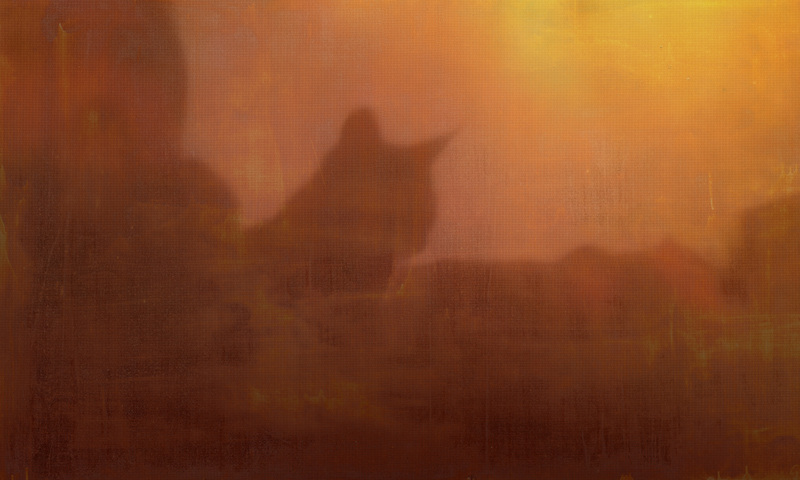 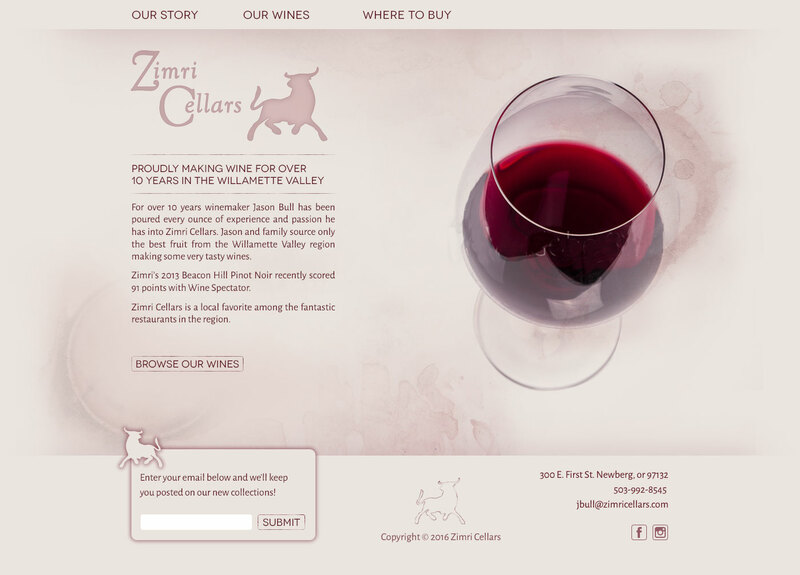 Website for Zimri Cellars, a small winery in Newberg, Oregon.